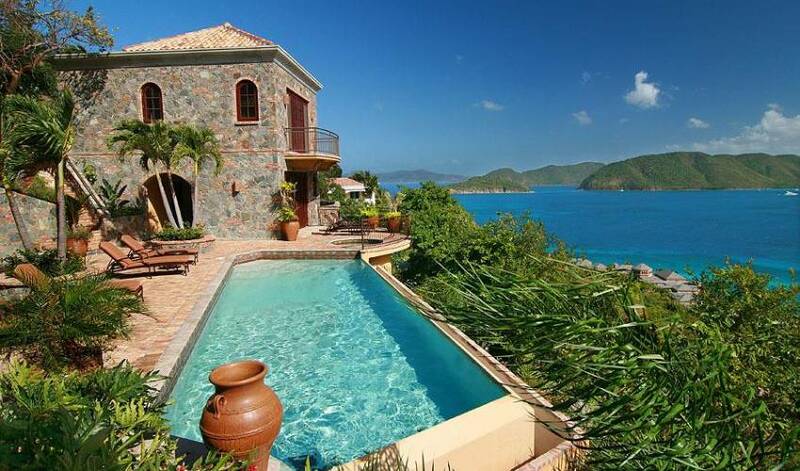 Villa 1231 is a brand new ultra luxury 5 bedroom, 5.5 bath villa overlooking St. John's North Shore, one of the most beautiful and dramatic ocean views in the world. 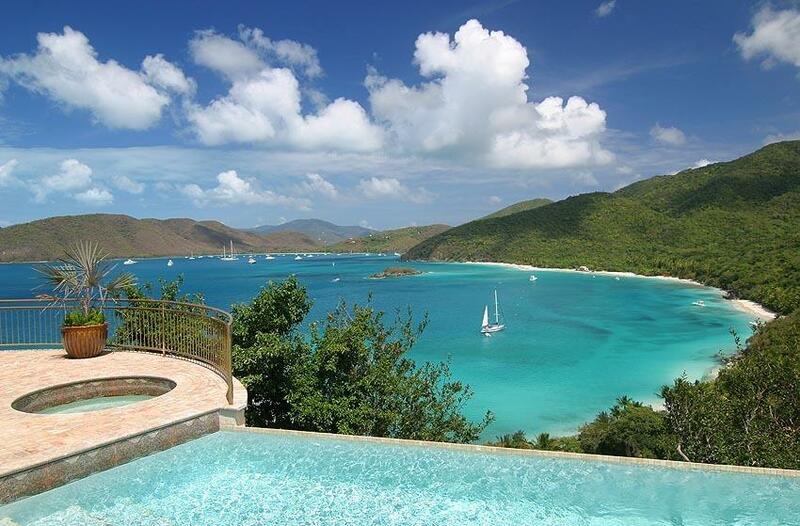 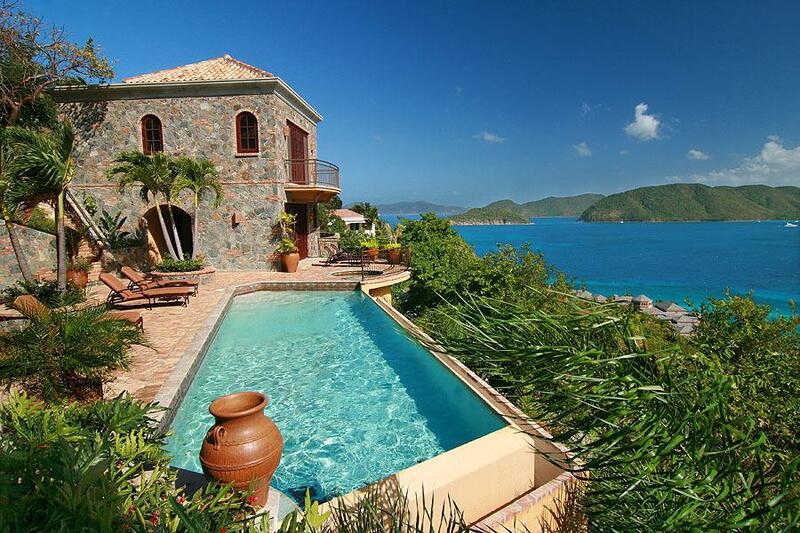 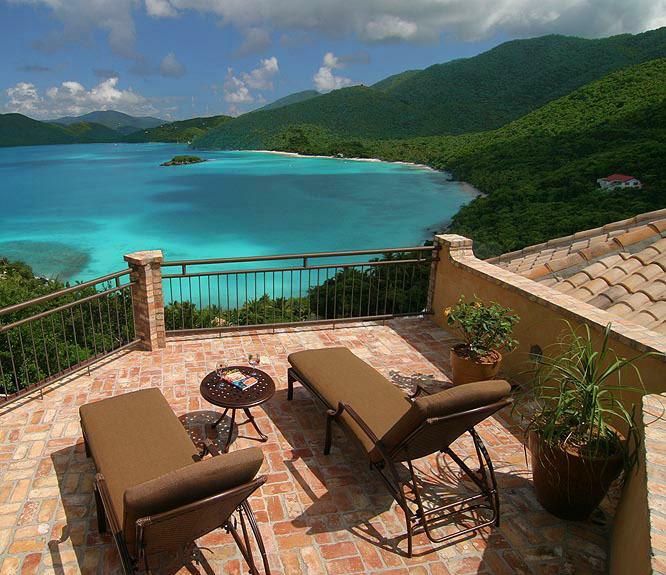 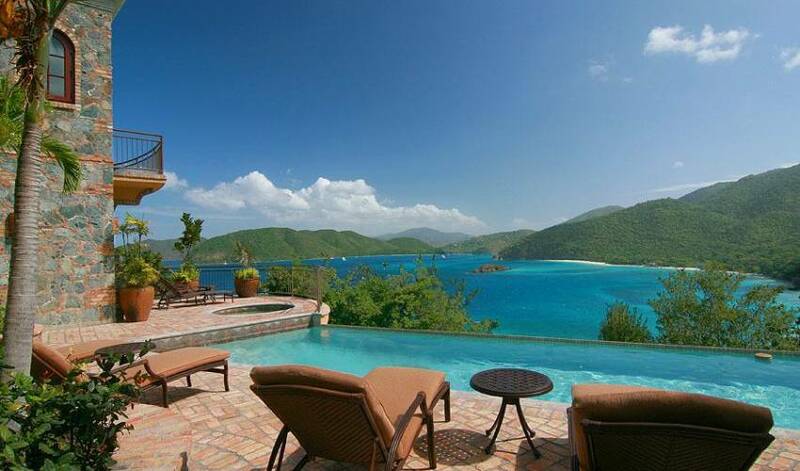 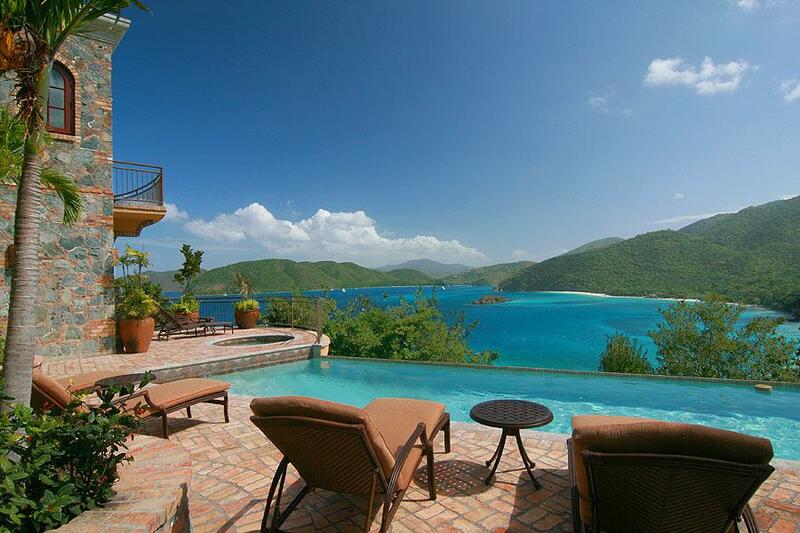 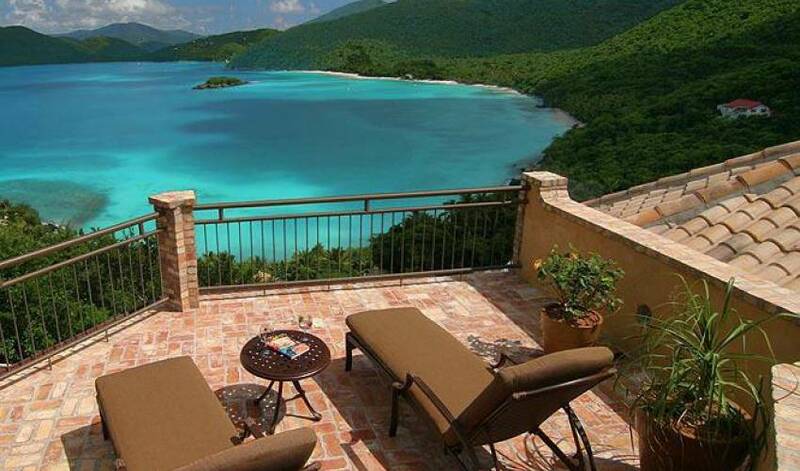 Located at the exclusive gated community of Peter Bay Estate, the villa is surrounded by the U.S. Virgin Islands National Park bays and forests. 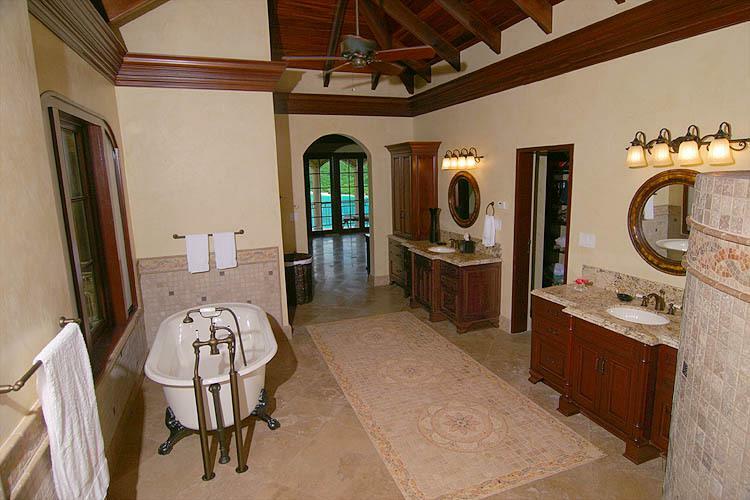 The views of the spectacular North Shore from the bedrooms, great room, and balconies are truly majestic. 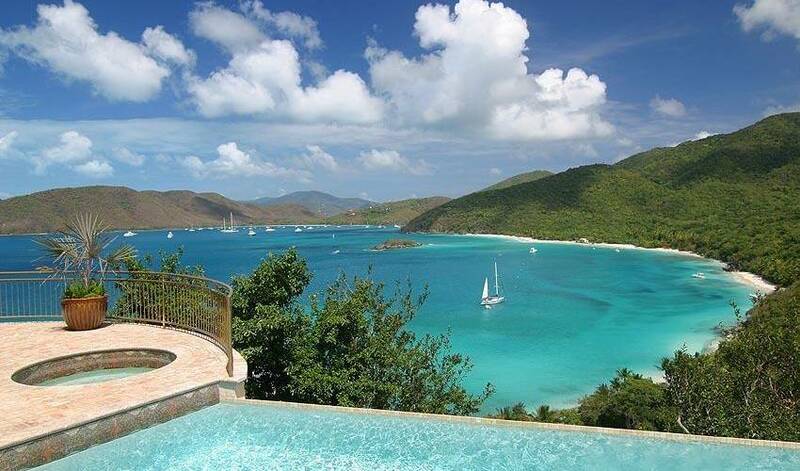 As a Peter Bay community guest, the white sand beaches of Peter Bay Beach are private and exclusive to you. 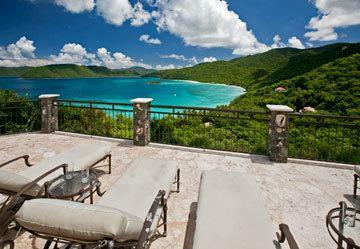 In addition, you are minutes away from the world-class beaches of Trunk Bay, Cinnamon Bay, and Francis Bay. 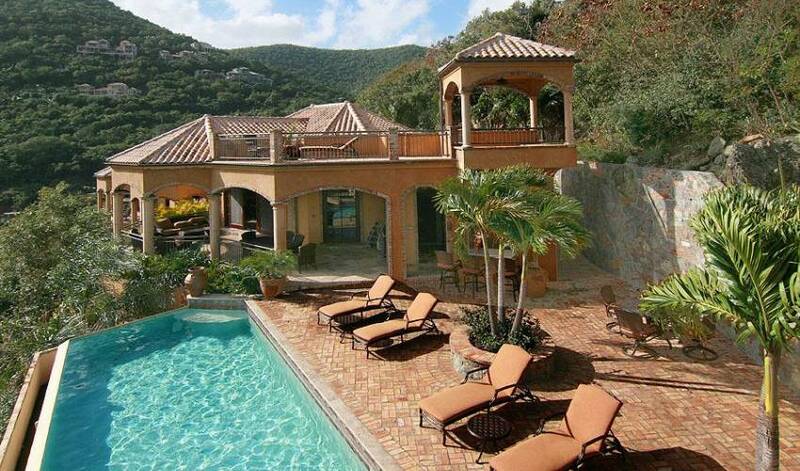 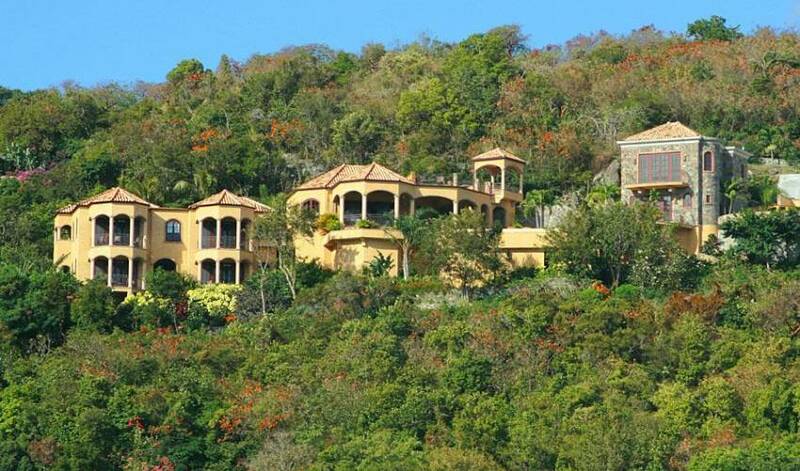 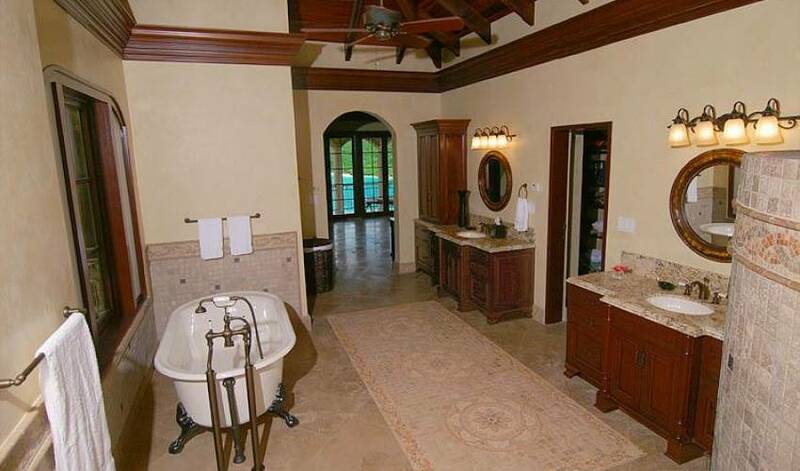 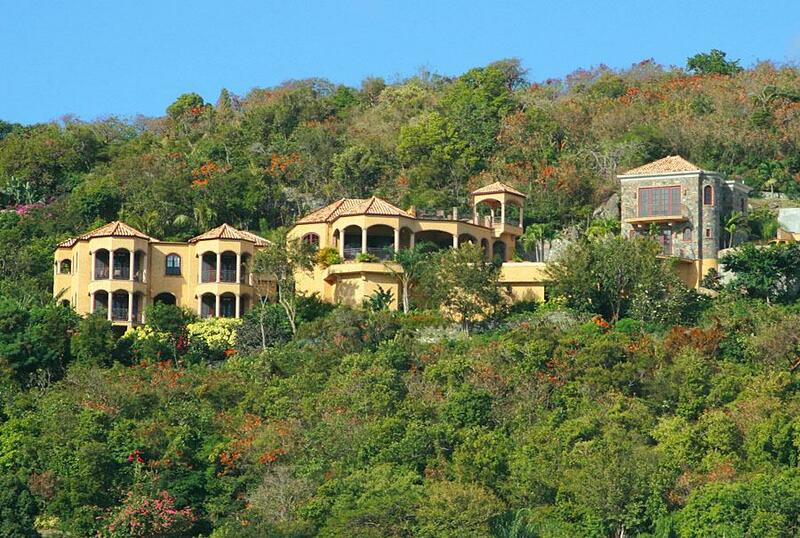 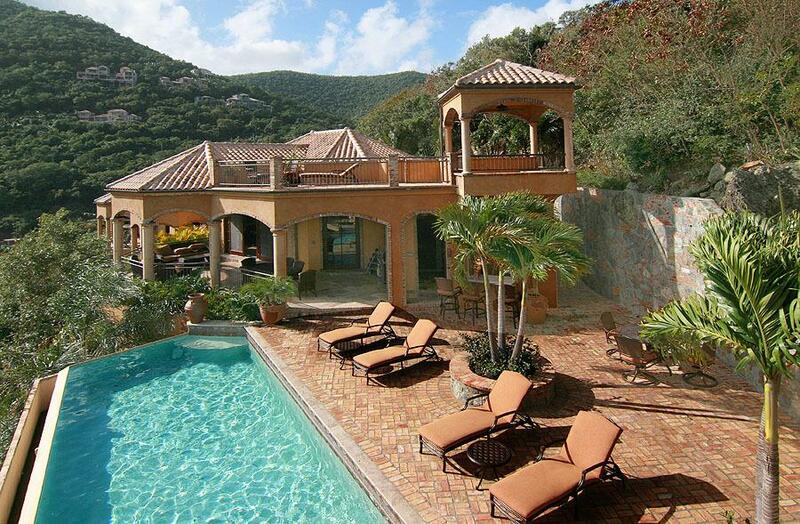 The villa is secluded, private, and tranquil, yet only minutes away from Cruz Bay restaurants and activities.